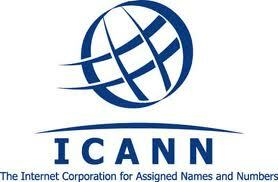 This 2012 will bring significant changes to level Domain Name and of extensions thereof. 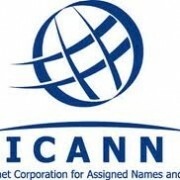 Already in June 2011 ICANN, The international body that regulates and assigns domain names, agreed that from 2012 domain endings could include any name, but so far had not opened the deadline for applications. This period opens on 12 January, at which companies and institutions that request can convert their domain names endings or endings can create tailored to your needs. So, soon we could have .Hitachi, .Microsoft domains or point any brand that proposes it. The deadline for applications closes on April 12, 2012. In itself, this is a good decision because this way the number of available domains for web pages much extended. The problem is that the management of this type of domain seems to be very expensive and therefore not be available to anyone. Only the application, it is rumored that it will cost around $ 118,000 (see article Wired). So if these rumors are confirmed, only the big brands or purchasing power institutions eligible for the new endings. On the other hand, also they open new TLDs (the country) as (.scot for Scots). 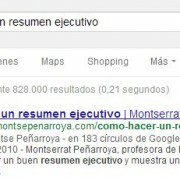 You will find more information about the domain Scottish and other similar cases "Wired escoceses". To meet the legal level brand management that can lead this change implications, I recommend reading the article blog UNEON (In Castilian) in which Rafael Gimeno-Bayon addresses this issue from a legal point of view. I have found interesting. Penso que és una bona mesura. Haurem d’esperar a que fixin definitivament els preus, per que això pot decidir el model horitzontal o vertical d’Internet.